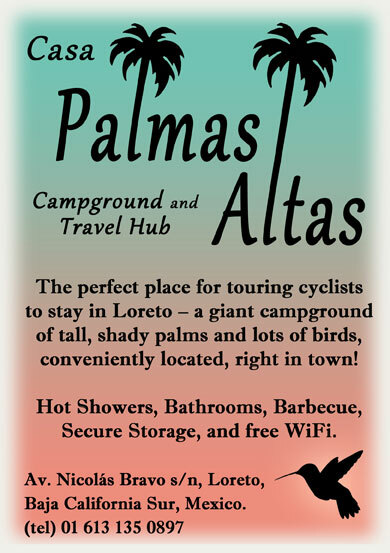 The Spanish Travel Dictionary For Adventure Cyclists! 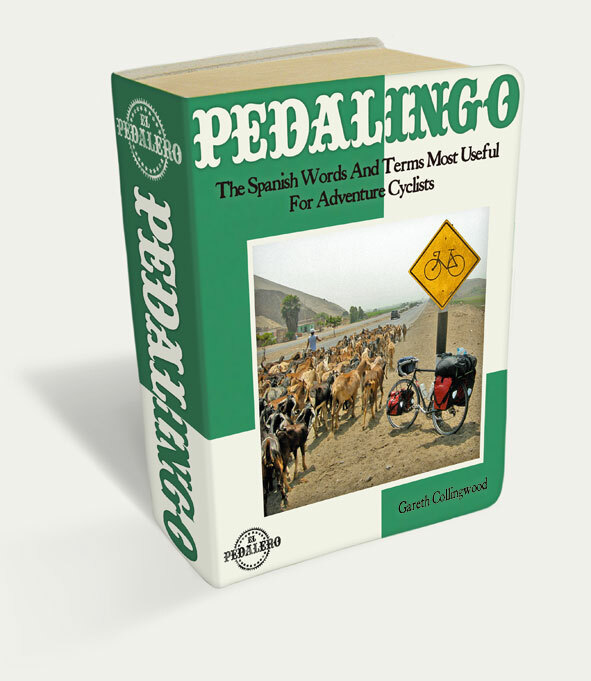 Download the complete eBook version of Pedalingo for FREE! Hundreds of entries, organized by theme! Includes regional variations! Constantly updated! 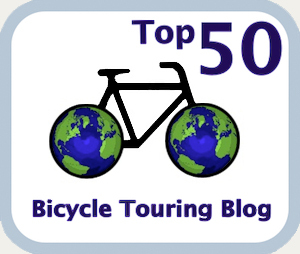 Keep a printed copy of PEDALINGO in your handlebar bag when you tour. Hey I just wanted to take the time to thank you for making the dictionary for cyclists available. I’ve found your site very helpful and have scribbled the most critical words into the front and back covers of my pocket dictionary. I’m 7 days away from my first South American trip and need all the help I can get entonces muchas gracias. Hi Gareth, Thank you for your downloadable book Pedalingo. We hope to spend 4-6 months next year riding parts of South America. This will be our first tour in an area outside of Australia where English is not the norm. So looking forward to learning a new language! Do you have any recommendations on the best place to where we might be able to get the correct phonetics of the words in your book? You’re very welcome! And thanks for coming to the site! To answer your question (good question, by the way), any site that uses native speakers is good for practicing Spanish pronunciation. SPANISHDICT (http://www.spanishdict.com/) is a good place to start. AVOID sites like About.com that use non-native speakers with awful gringo accents. Of course, your best resource is simply talking to local people as you travel – the pronunciation will always be perfect and always in context! Have a great adventure in South America! I’m glad you’re finding it useful, and I appreciate the support! I’m enjoying “Tour In Tune” by the way – nicely done!